AUSLINK Trading Co Pty Ltd started in Brisbane Queensland, suburb of Albion in 1991. At first we have difficulty in finding the right market. Fortunately, with our hard work and persistence few years later our warehouse was expanded to double the size. At the end of 2009, We move to new address: 19 Lathe Street, Virginia Qld 4014. AUSLINK Trading Co Pty Ltd specialized in designing, manufacturing, distributing and marketing sunglasses, reading glasses and accessories. We established to develop DC Eyewear, CG Eyewear, Guzzi Eyewear, Guzzini Eyewear, Choppers Eyewear, Swisssport Eyewear, Cooleyes Eyewear, Topvision Eyewear, Top Choice, Red OX etc. brand. Our product series are currently distributed in Australia, New Zealand, Italy, UK, USA and other countries. With over 20 years of experience, our goal is to satisfy the customers with providing superior quality, up-to-date design, competitive price, fast delivery and excellent service. We want to make sure our customers confident in our products in all aspects. 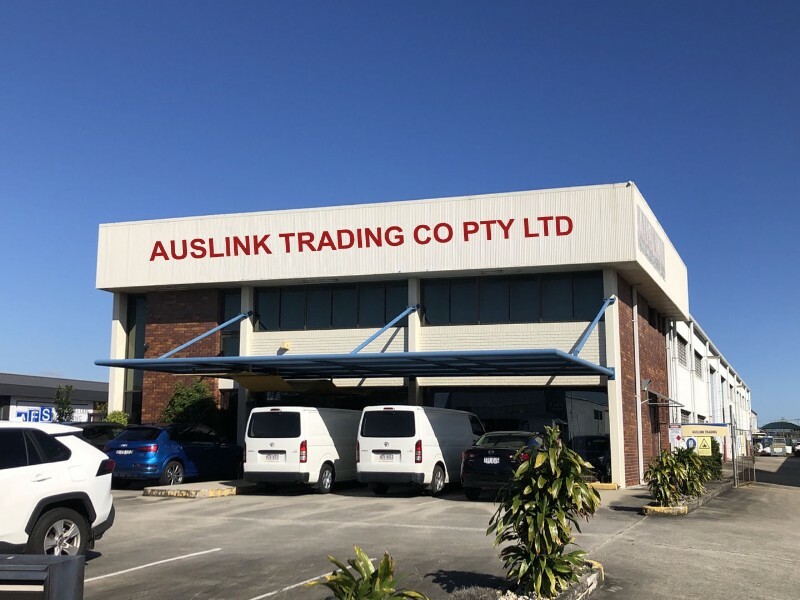 AUSLINK Trading Co Pty Ltd Import, Export and wholesale sunglasses, reading glasses, leather belts, Teracell batteries, collectable die-cast models. We distribute Sunnyside, Yatming, Moto Max, Welly, NewRay, Kinsmart, MetallicTeam, Saico and more brand diecast models. We are Member of Australian Toy Association.